Within 24 hours of releasing the action piece on Redbull's Facebook page, the video grossed over 1.5 million views. 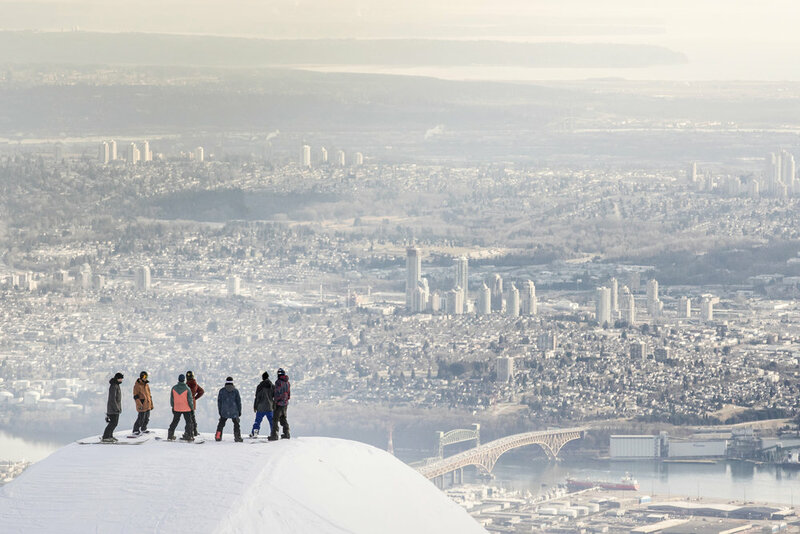 Currently, it has reached an audience of over 2.7 million people through Facebook alone, with an additional 160,000 views on Youtube, and countless more on Redbull TV's website and online snowsports publications. 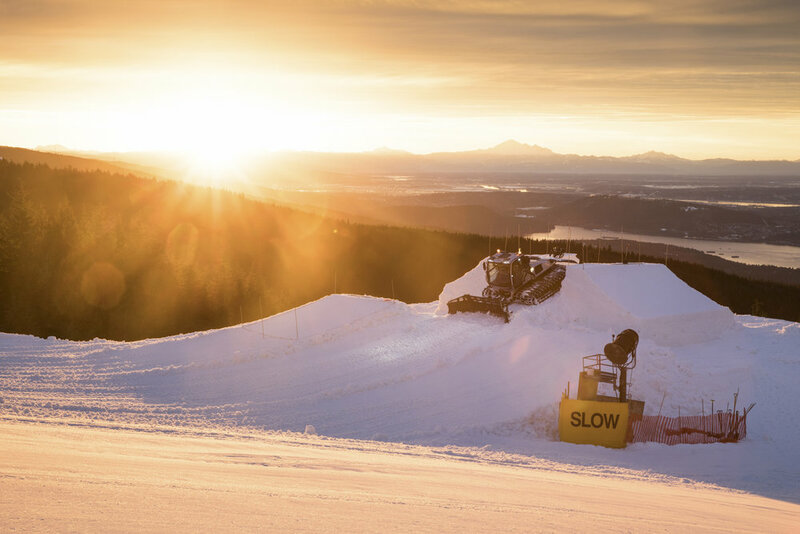 Taking Redbull's initial concept, Anthill identified the stories and helped to coordinate with Grouse Mountain resort to bring Uncorked to life. We then produced, shot, and edited the visually-immersive short film using the highest-level production equipment available including high-speed phantom cameras, follow cameras, drones, and a cable cam. Filming Uncorked was an intensely collaborative effort, with 18 people involved in the production on set and many more behind the scenes. Our in-house directors, producers, cinematographers, and production assistants worked seamlessly with Redbull's team to make sure every aspect of the course was covered at all times. Anthill produced 13 pieces of unique content and media assets for Red Bull to use on a wide variety of media platforms - including, digital streaming, broadcast TV, social media and YouTube. Ancillary videos were used to increase awareness of the main film and extend the reach of the program; including, 5 individual athletes edits and 7 custom clips for Red Bull’s social media channels. As well, Anthill worked with CBC Sports to provide all the action footage used in a short documentary about the athletes’ motivation behind the making of unCorked. 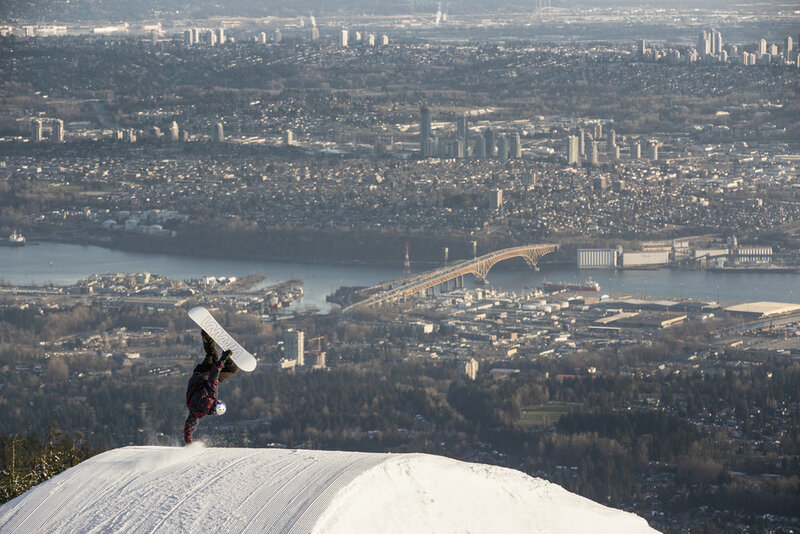 As @markmcmorris says at the end of this cut, @sebtoots is an animal! Here's 60 seconds of Seb doing his thing at #RedBullUncorked.